Educational applications for iPad are booming in the App Store. Children are changing their habits and learning more every day surprise how easy it is to manage all types of electronic devices, including any model of iPad . Developers also have realized and put into our hands a whole new world of apps with which children can learn while playing. This method is very good for children as it leaves your creativity fly with different applications, whether more or less complicated and very positive for their parents than from a iPad only have a wide range of apps for their children to learn without leaving house and unstained paint the entire room. 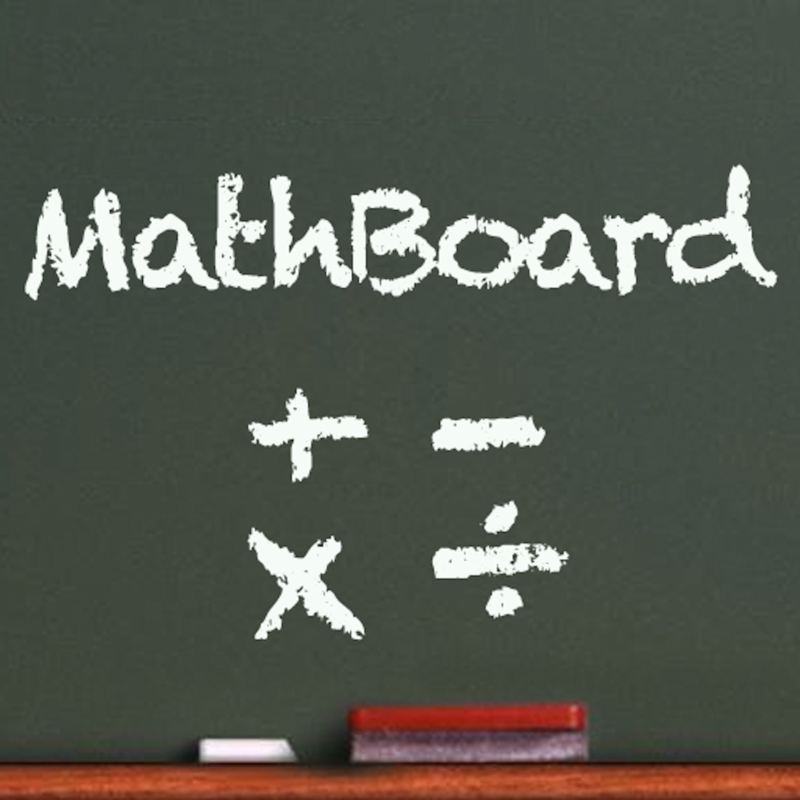 MathBoard is a great application that you can have on your iPad if you pursue children to learn math on your iPad. The best thing about the app is that you can put the kids to learn weekly tests with an exercise routine. But not only that, children learn by playing on a virtual whiteboard where not stain and can use colored chalk for each child to choose the color you like best. The age range for using the application is large and may use children who want to learn math and those who want to improve their knowledge. Plus you can enjoy this great blackboard on your TV screen because it works like a charm with the AirPlay feature on your Apple TV. 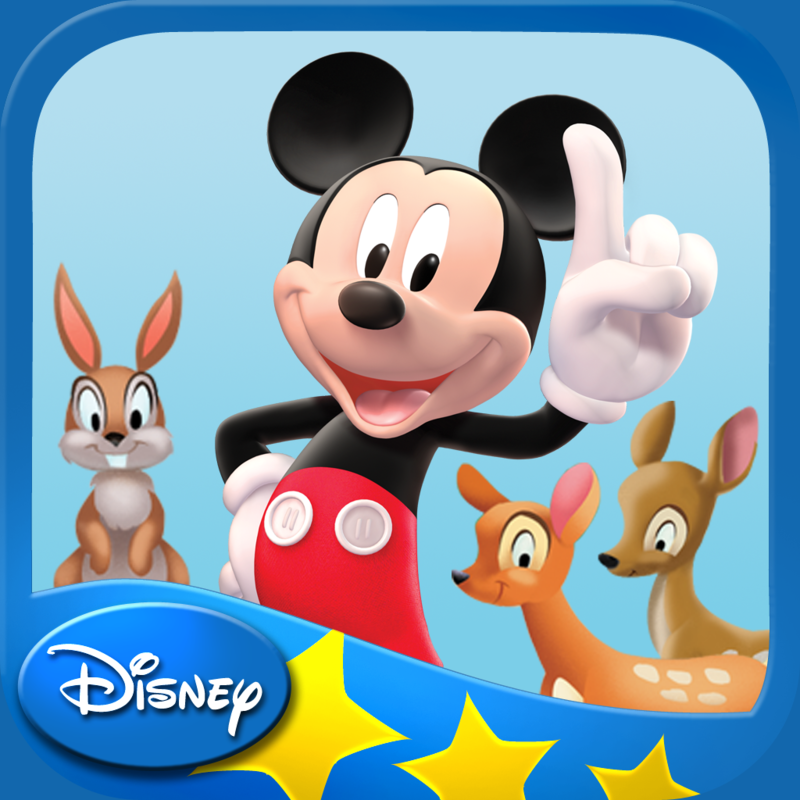 Mickey Mouse is a classic children's friend, but if we put in addition to many of his friends in the same car and the rental we have a great app for iPad. Mickey and his friends go to the beach and choose the long way, while children should take pictures of the animals group to be watching. Automatically children learn to differentiate animal habitats. Mickey and his friends also will test the children because they will have to count how many animals in the photos they did previously. The application design is very elaborate and visual interface really perfect, but clearly talking about a Disney application could not disappoint. Sound Touch for iPad is a complete application to children. With it the smallest of the house will learn the sounds that accompany each image. The application opens directly without any prior menu that makes it much easier for them. In the iPad's screen shows images that the child will be playing with his fingers and a recording will sound related. 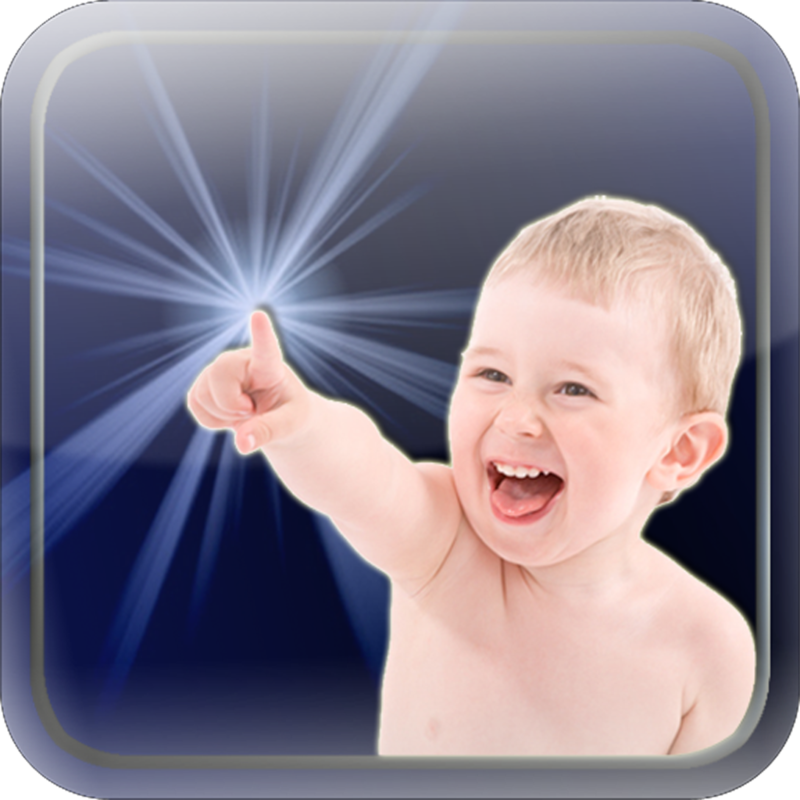 The application is very dynamic and you will find six different categories you will find animals, vehicles, instruments, etc.. Also every time you touch an item will get a different picture and the child eventually associating both with ease. The recordings are very good and the pictures shown are of high quality. Have not you tried?, You can do it in the Lite version. Desk for iPad application has been published does very little in the App Store and can say it is really fantastic. The app is divided into notebooks depending on age and subject matter thereof. In the book you will see such a clear example of how good application. Desk based learning of children in the awards obtained when successfully overcome the various tabs. Besides the kids can let their imaginations in a recreation area where they will have the opportunity to draw, paint and color of freely whatever they want. They may also use the sticks they have received as prizes to create their own landscapes and everyday scenes themselves. Create a profile for different children learning to control each separately. 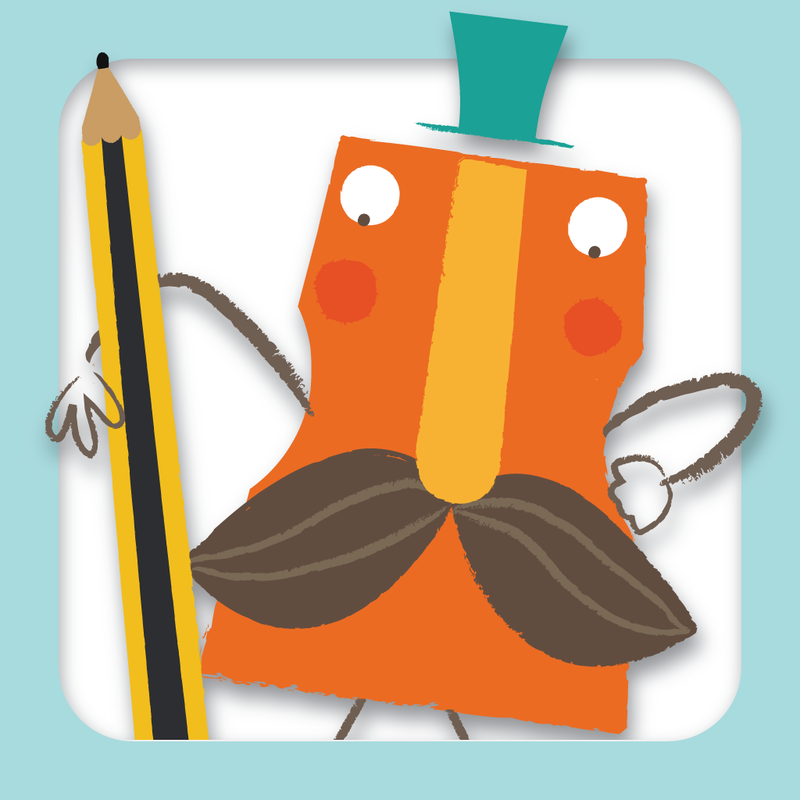 Band Monsters is an iPad app aimed at children aged between 3 and 6 years. 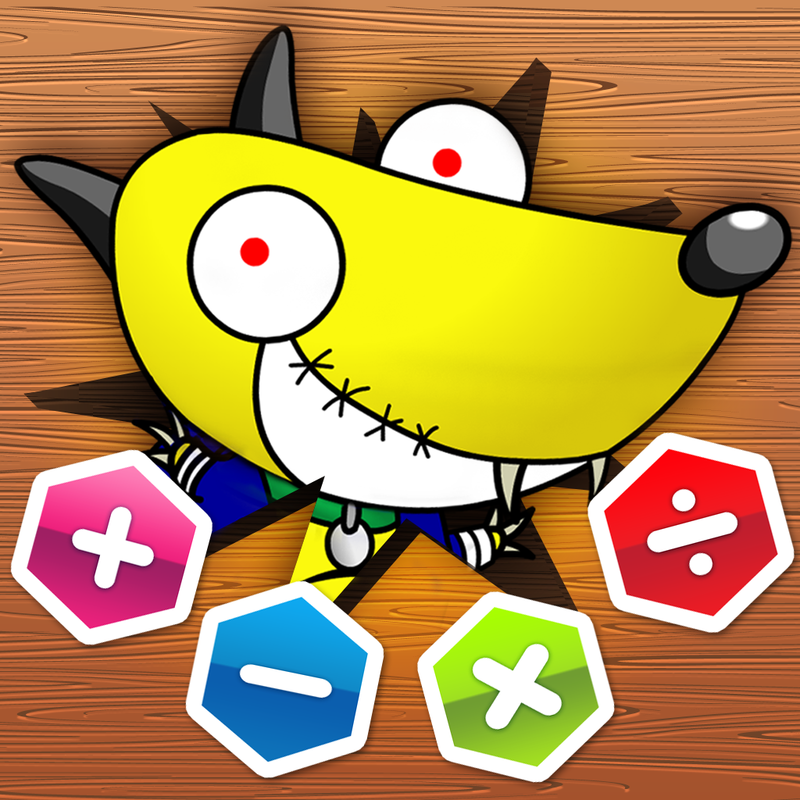 The application brings some board games for children to the digital platform, accompanied always very friendly monsters. 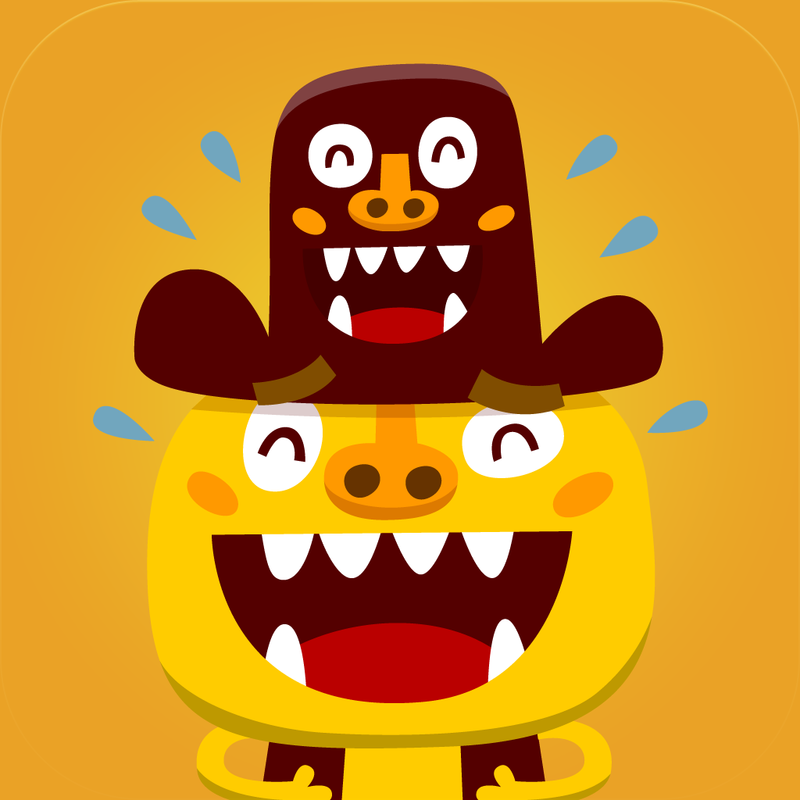 You can choose three different games: Memory, in which you have to find pairs of monsters, puzzle, where you have to drag the pieces of a monstrous scene contest, in which kids compete to see who can guess more responses his favorite monsters in the shortest time possible. Also get prizes chromos mode and you go filling the album included in the application. Train with the kids and help them solve the questions. Numerosity: Play Math! is an iPad app designed for children between 7 and 10 years with the mates they can learn while having fun. Skruff is a very easygoing dog but help children guiding them through the application. Numerosity has 5 chapters where you'll find simple math as addition or subtraction and more complicated as negative numbers and Order of Operations. Each chapter includes different levels of difficulty in which children will gradually learn and they exceed all may sign a certificate with your name and send it to his parents and friends by mail. Children learn very quickly driven by continuous improvement. Play Math! We bring you today only a small sample of the best educational apps in the App Store but the catalog is extensive and there are many to choose from and find the application that best suits our needs. The current range of educational applications for the Apple tablet is great. Which are best for you, What applications have helped you more with your children learning? Tell us in the comments! Share these fantastic children's applications for iPad with friends on popular social networks with the buttons you'll find at the beginning of the article. Thank you! Really this app it’s much useful for every students infect I have also use this application in our school time because it’s giving much knowledge anyways https://www.assignmentmode.co.uk/ also create an application for students help. IPadizate Team wishes you Happy Holidays!